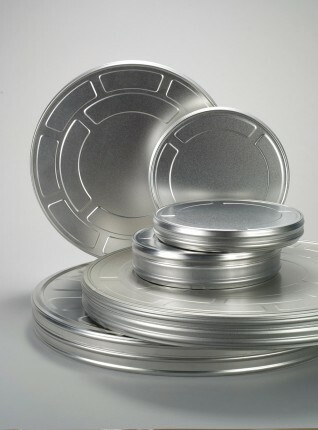 Specific metal tins for storing and packaging of motion pictures and soundtracks. Also very popular in packaging and promotional tool! Promotion: Embossed, Printed, customized: these boxes to suit all situations.